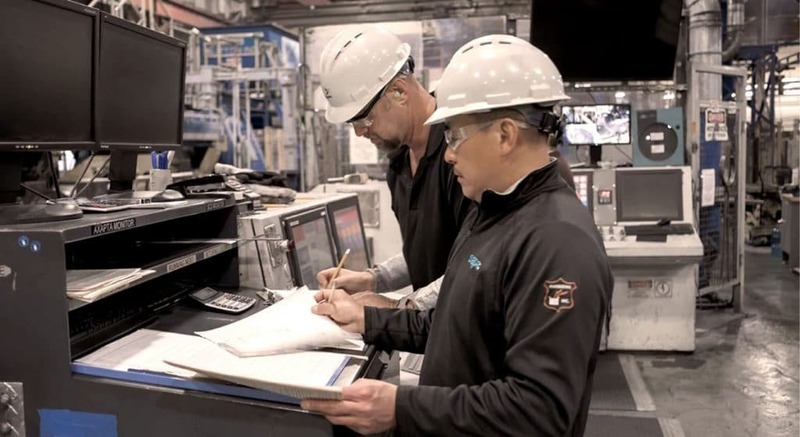 News of the ransomware attack on Norsk Hydro broke on March 19th and thanks to the admirable transparency shown by Norsk Hydro, the security world knows about the $41m USD in losses incurred in the first week, as well as the ways in which the company responded to the attack. 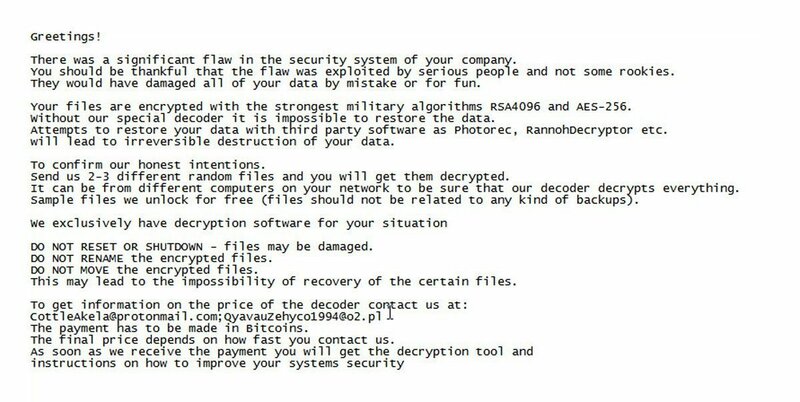 We detected the ransomware because of the large number of OT files including DLLs that were affected. CyberX customers are also protected because our Threat Intelligence feed has now been updated to detect the LockerGoga malware. The attackers likely gained access to a system on the victim’s network through an exposed remote connection (e.g., RDP), likely using stolen credentials or a brute-force password attack. 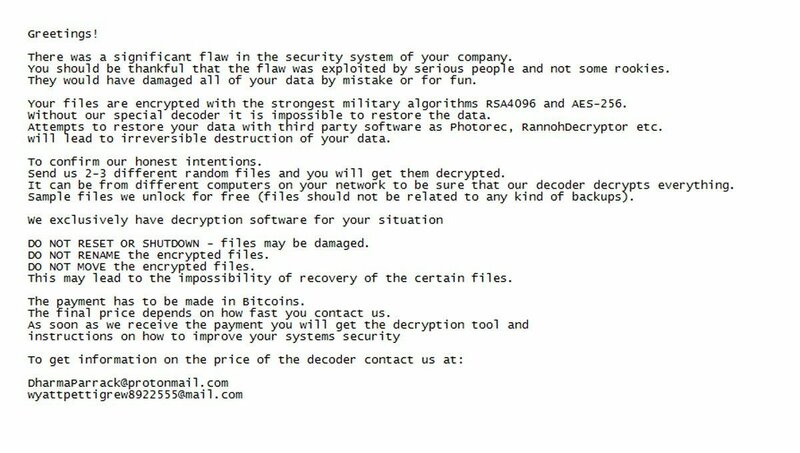 This is the same approach used in other recent targeted ransomware attacks such as the SamSam attack on the City of Atlanta. If the initial entry point was on the OT network, CyberX would have detected the initial network intrusion as an unusual remote access connection. What Has the CyberX Threat Research Team Found? The presence of the project on multiple drives indicate that there might be more than a single author, and each author saves it on his/her favorite drive with his favorite naming convention. For instance, one author names a folder “goga” in all lowercase, while the use of CamelCase on the X drive indicates perhaps a different author with different language idiosyncrasies. 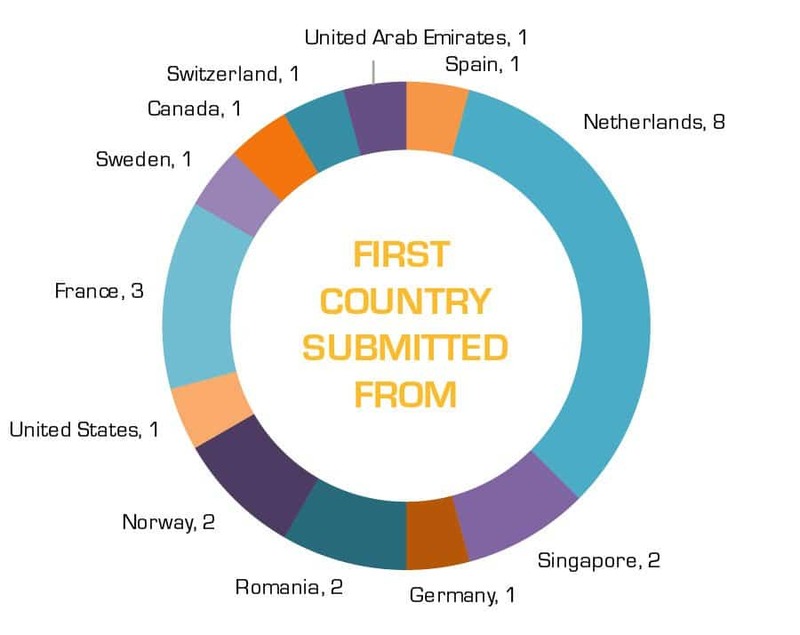 We can see that most of the submissions are from Europe, and the Netherlands more specifically. Clearly the primary targets of the attackers are in Europe. We observed that the first submission times to VT match the compilation times, and both look like the malware was first launched in January. We also observed that there is a difference between the first submitted version and the last one, we clearly see here progress in the development of the malware. Runs itself from the new location ( %temp%) and adds the argument -m to the command line. The tool executes commands in command line without using a console window. It seems likely that this is an oversight by the developers who used command line to debug the malware. The malware samples from early January were less sophisticated than the most recent samples we analyzed, suggesting that the threat actors continue to develop the malware in order to improve it and to target new victims. Creates a file in the path c:wipe that contains random data. The file will be the same size as the free space on the harddisk in order to wipe the free space and disable the option to recover deleted files. The findings above, necessarily, include some speculation. The CyberX Threat Research team will continue to dig into new samples and create further intelligence in order to contribute to the body of knowledge about LockerGoga and best protect our current and future customers. As mentioned above, the CyberX ICS Malware Sandbox was one of the very few tools to detect LockerGoga out-of-box. More information about our Sandbox can be sound on our website, in our solution brief, and in our S4 presentation. Current customers should know that our Threat Feed has been updated to detect LockerGoga. Continuously monitor OT networks for suspicious or unauthorized traffic (SMB, PsExec, RDP, etc. ), protocol abuse, malware, and other behavioral anomalies. Separate OT Active Directory domains and IT Active Directory domains so that if the IT network gets compromised, it doesn’t easily spread to the OT network.